Awww she's such a cutie! They are SOOO adorable!!! WOW! Congrats! They are gorgeous! 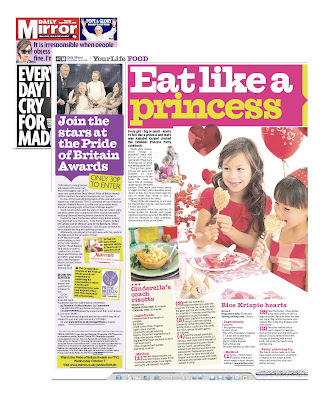 I love Annabel Karmel, but I don't think my boys would enjoy a princess cookbook! LOL Does she have a Jedi/James Bond/Knight/Pirate one out yet?